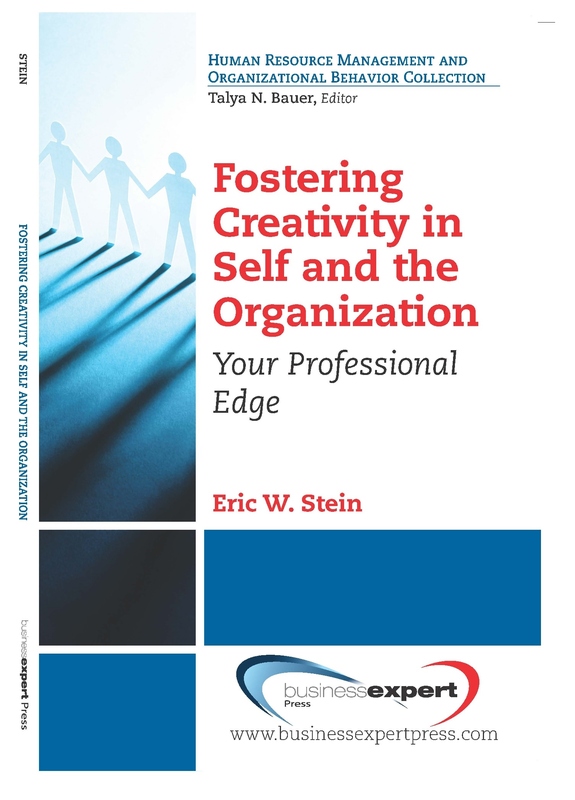 Want to find out how creative you or your employees are? 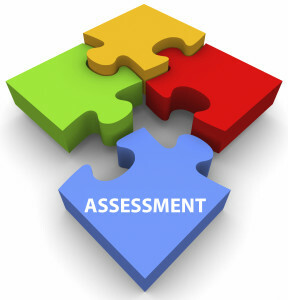 Take the free Creative Strengths Assessment! There is no charge and you will receive a customized report at the end of the session of your creative strengths. All results are strictly confidential. The confidential results will be emailed directly to you. 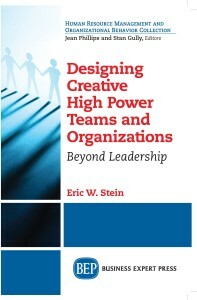 The survey is based on Dr. Stein’s work on The IDEAS’s Method. Takes only minutes to complete. To learn about the scholarship underlying the survey, please go to these seminars. 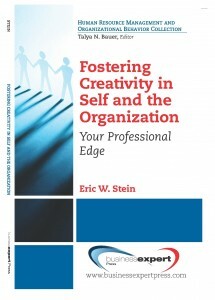 Fostering Creativity in Self and the Organization: Your Professional Edge. 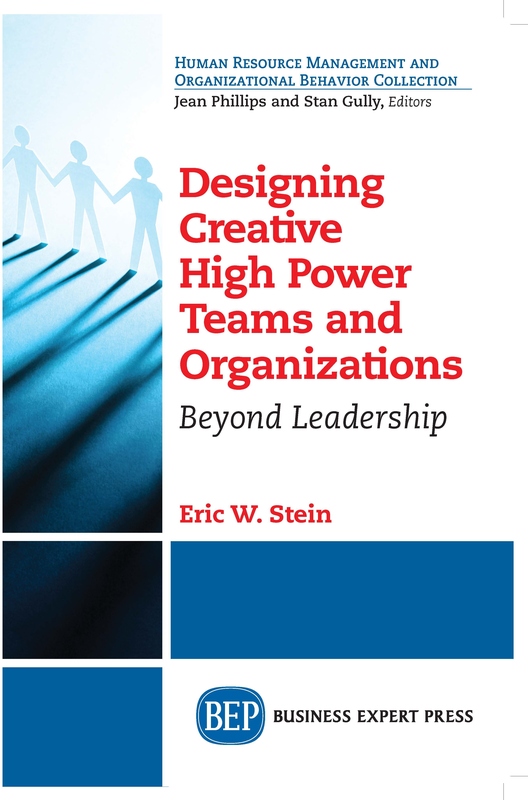 Designing Creative High Power Teams and Organizations: Beyond Leadership.